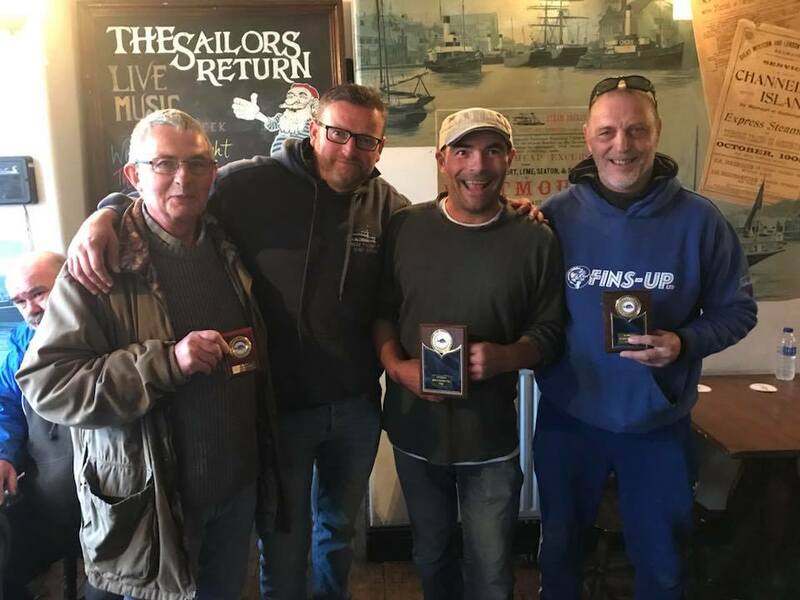 Over the course of 2018 we introduced a number of new fishing competitions to Weymouth. The competitions were organised by the charter skippers. 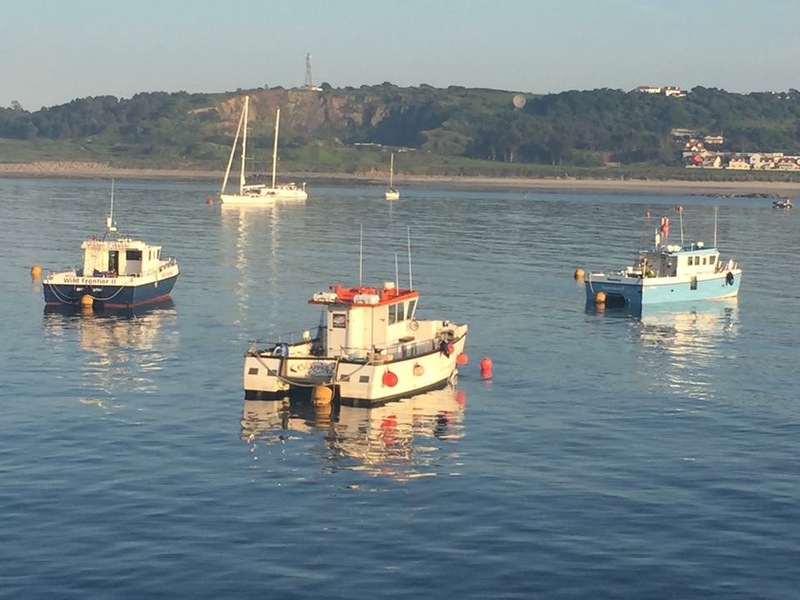 This week saw the first bream competition, which was fished by 10 boats and a total of 87 anglers. 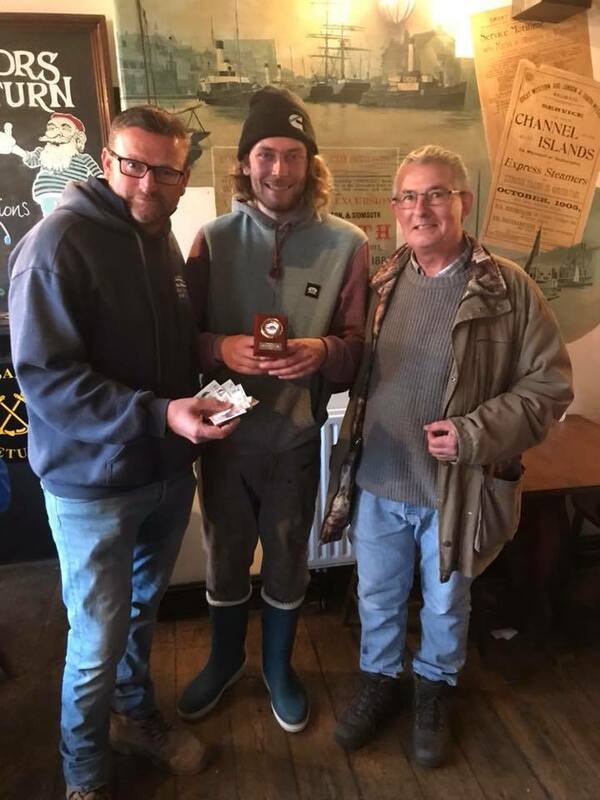 Each angler paid £10 to enter and the prize money was split between the top 3 anglers. The competition was excellent and enjoyed by everyone involved. All 10 boats brought fish to the weigh in and the result was very close with only 4oz between the top 10 bream. The presentation was held in the Sailors return pub. 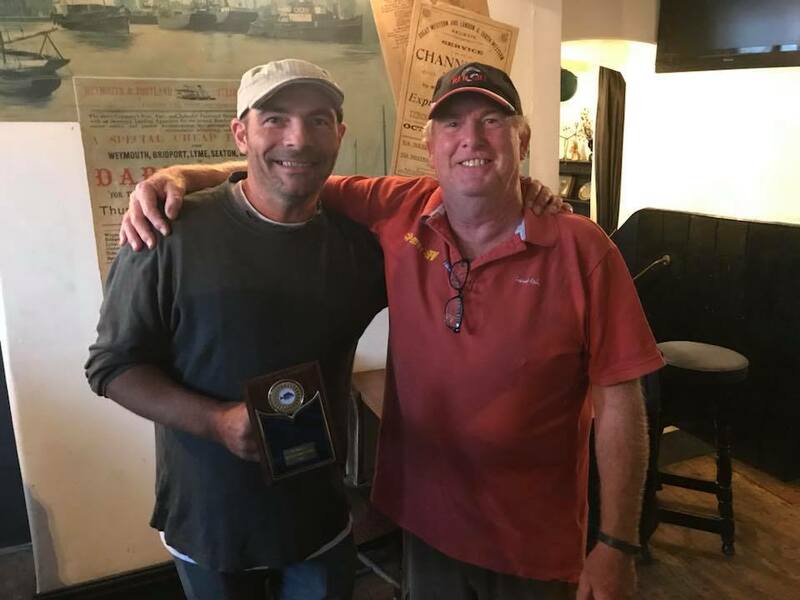 We were very happy to have 2 anglers from Snapper win joint third. Due to the success of this years competitions we will be making them annual events. Next year we will be hosting 3 competitions all run under the same format. If you would like to fish on Snapper for any of the 2019 competitions please contact me to book a space.